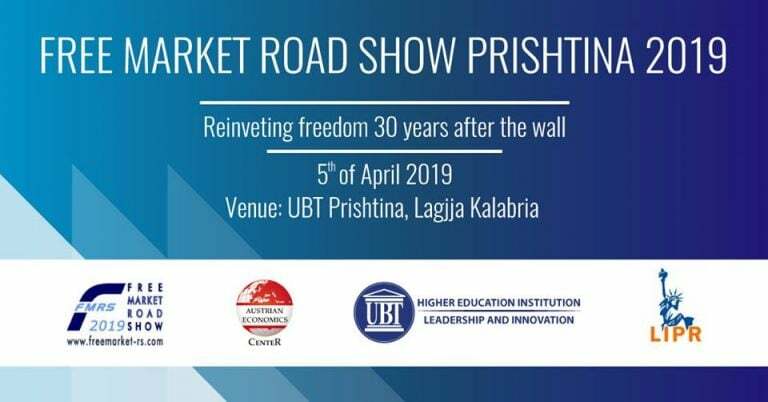 Tomorrow, on 5th of April, starting at 10:00 o’clock, at UBT headquarters of Prishtina, is going to take place the annual conference “Free Market Road Show”, and there will be tackled the topic: “Reinventing Freedom 30 Years After the Wall”. This conference is organized by the Austrian Economics Center, UBT and LIPR. During the conference, economists, businessmen, scholars, politicians and historians will openly discuss some of the most pressing issues facing Europe now and in the coming years, focusing on the laws for a free trade between European countries. 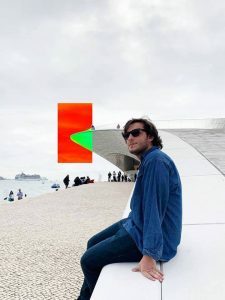 Part of this discussion will be the UBT Rector, prof.dr Edmond Hajrizi, Minister of Justice, Abelard Tahiri, vice Rector of the University of Prishtina, Dashamir Burxulli, Senior Fellow Austrian Economics Center, Federico Fernandez, as wells as many other experts of this field, such as: John Chisholm, Thomas Bachheimer, Adri Nurellari, Armend Muja and Bardhyl Salihu. 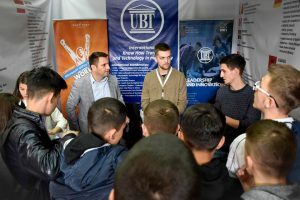 Free Market Road Show has started its activity since 2008 and each year assembles the most renowned politicians and businessmen, in order to discuss about the most worrisome issues, as well as to provide fruitful solutions, particularly in countries which are part of Europe and Caucasus.